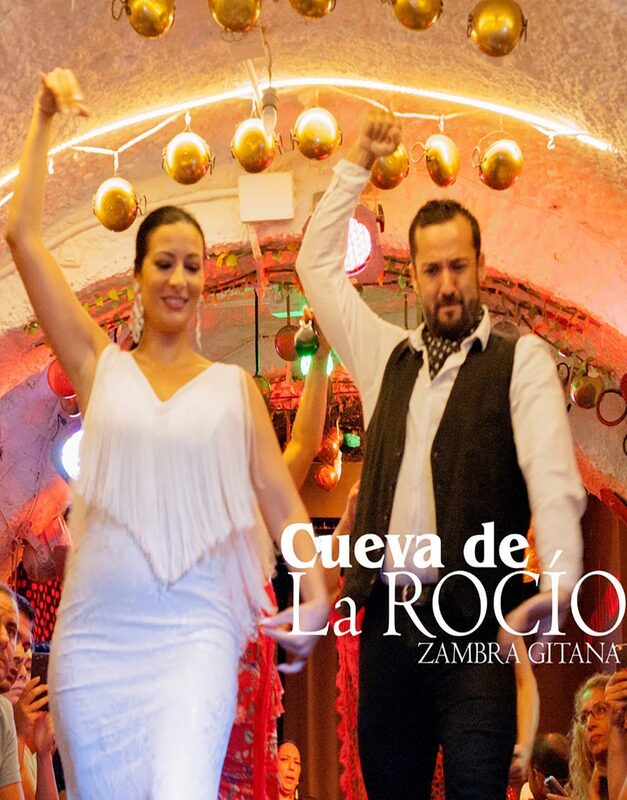 If you want to enjoy a flamenco show, you can go to a Zambra Gitana. 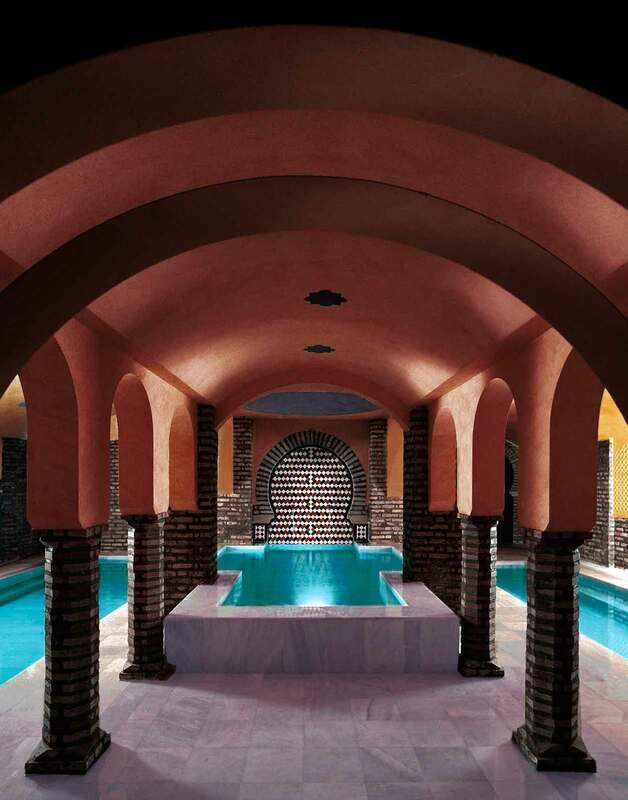 The Arab bath is to enjoy a fabulous walk through history through a tour of the warm, cold and lukewarm baths, recreating the original structure andalusian hammam. 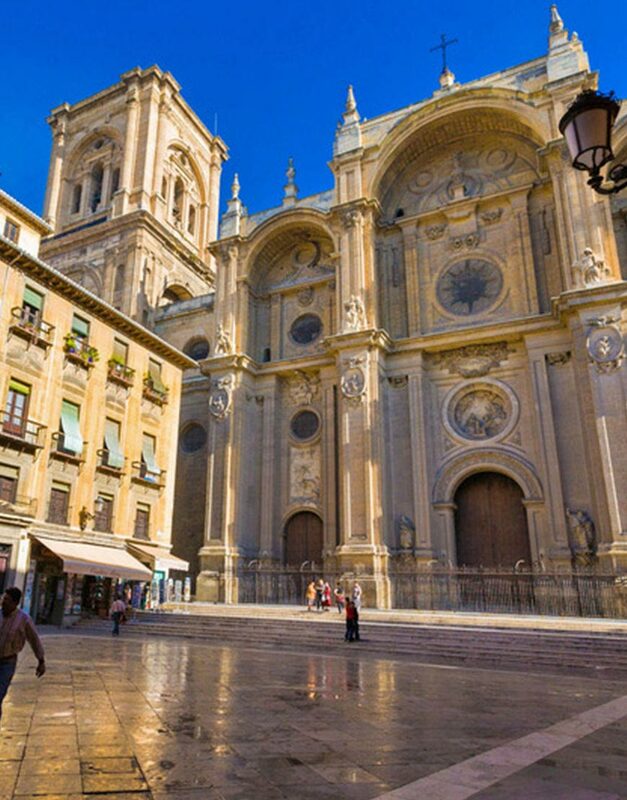 We walk through the historical city centre to learn about the urban planning soon after the Reconquest. 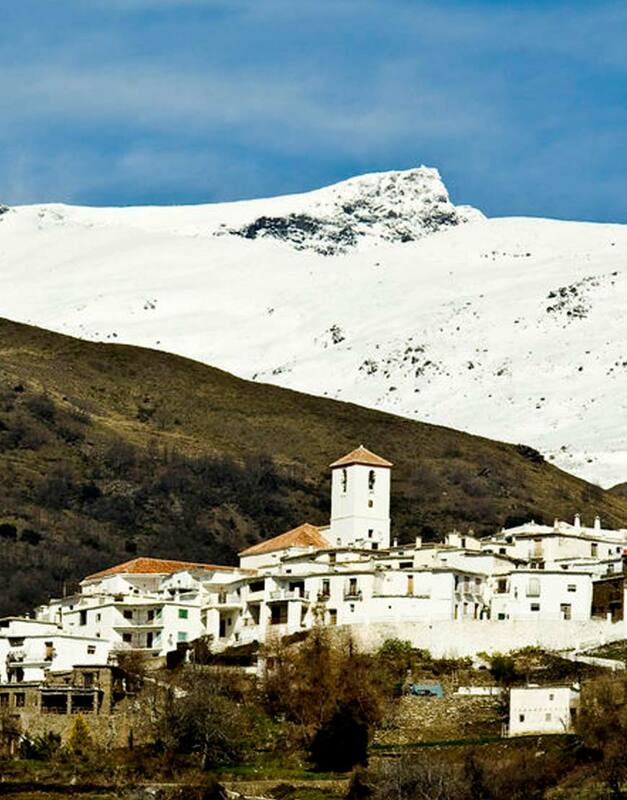 Then we will walk throug the Albaycin, declared World Heritage Site by the UNESCO in 1994. 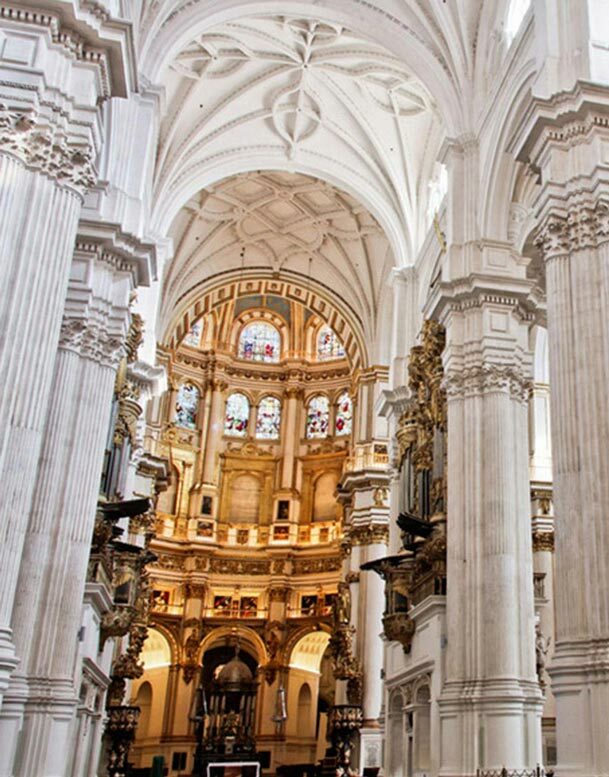 If you want your students to learn about the city centre and its history, we can offer you a walking tour.. 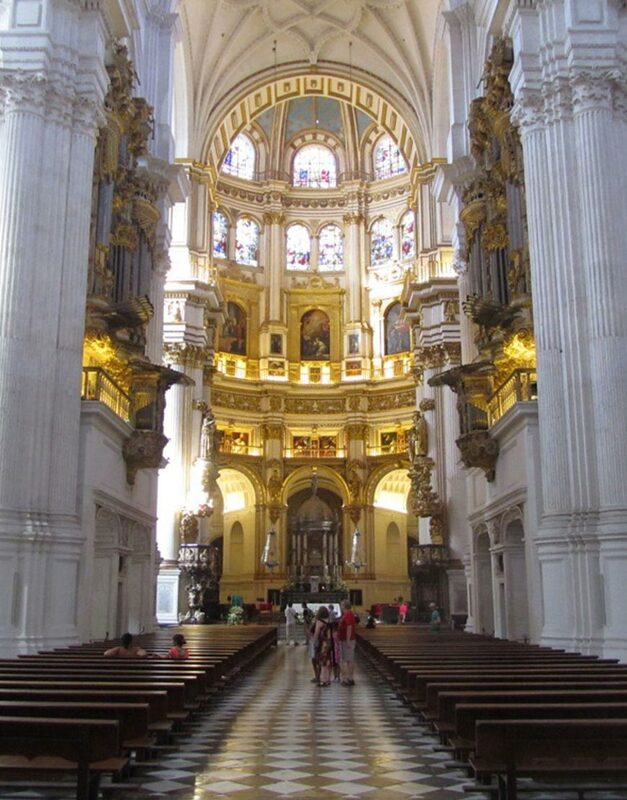 If you´re looking for a personal tour in the center of the city to visit the most emblematic monuments, take this option. Languages: Inglés, francés, alemán, italiano, italiano, portugués, danés, ruso, holandés, holandés, español, sueco, árabe y japonés. 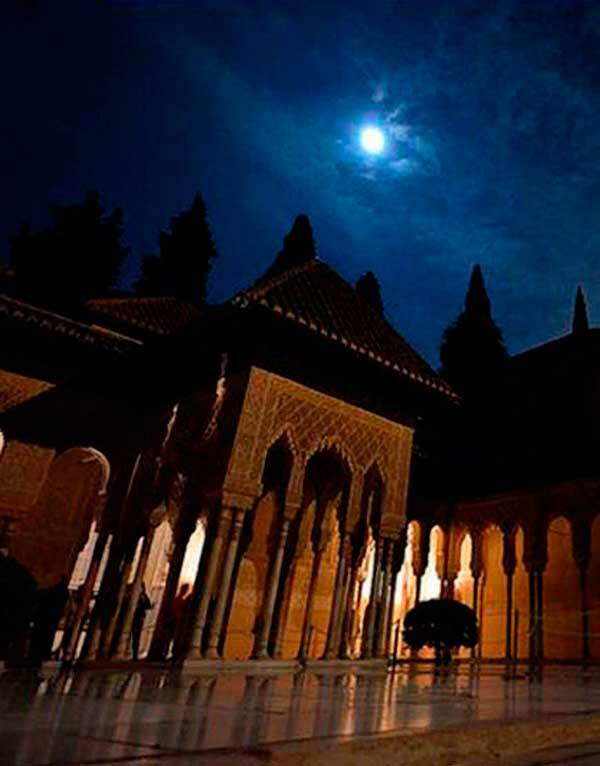 Guide: Accompanied throughout the visit by an Official Guide of Granada. 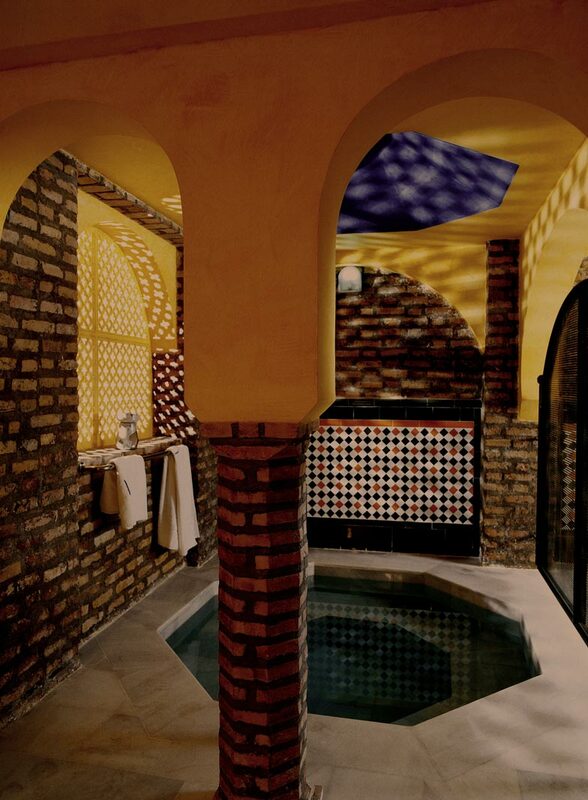 Disfrute de una visita guiada y única del barrio del Albaicín y relájese en los baños arabes Hammam con este pack increible solo disponible en nuestra web. 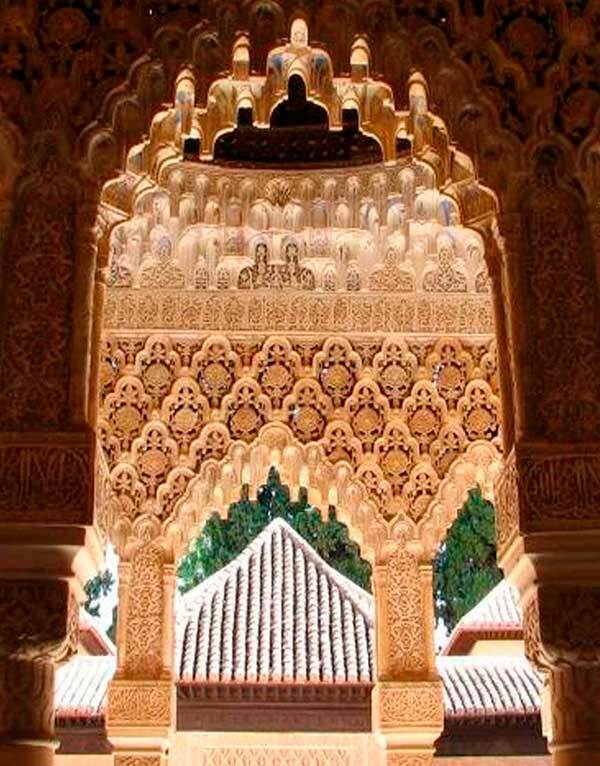 Disponible tambíen solo los Baños arabes Hammam. 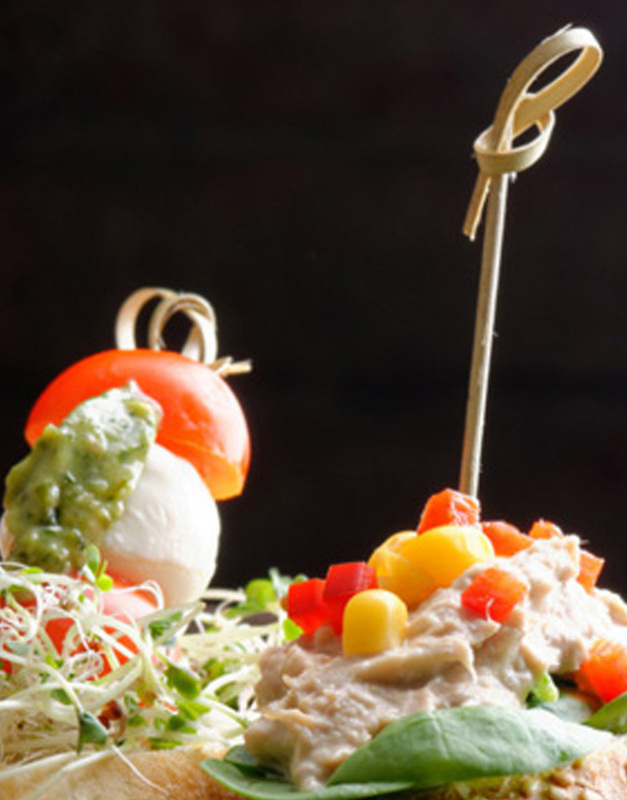 It includes: Tasting the results of all these treatments: our wine. 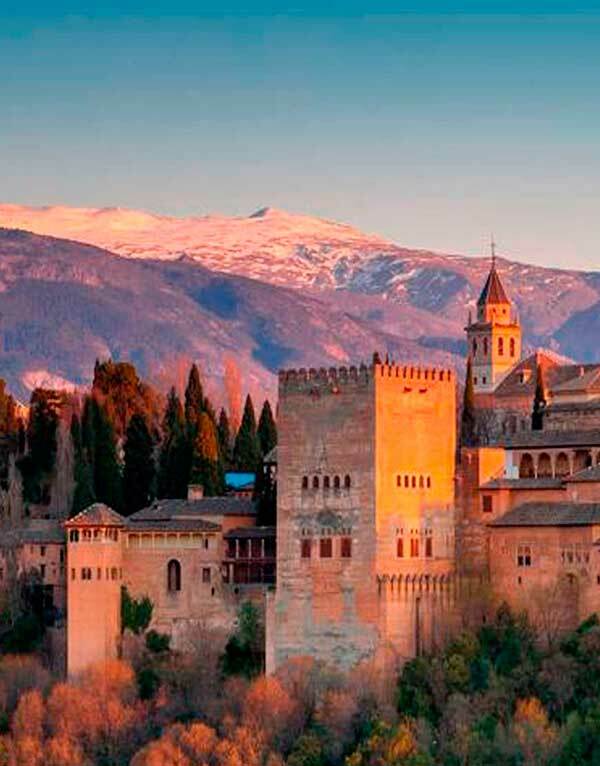 Visit a traditional winery in Granada in the Lecrín Valley. 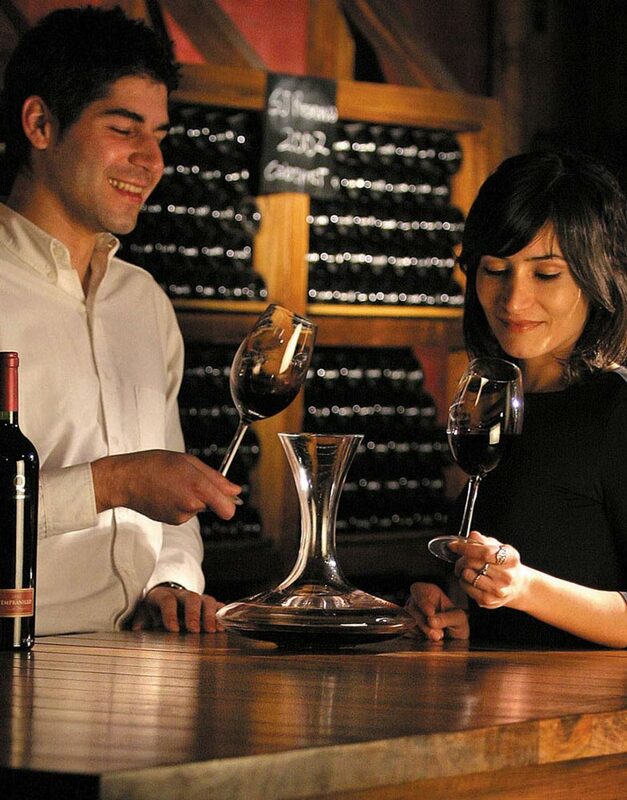 A guided tour from the vine to the bottle through the places and processes of the development of our wines. 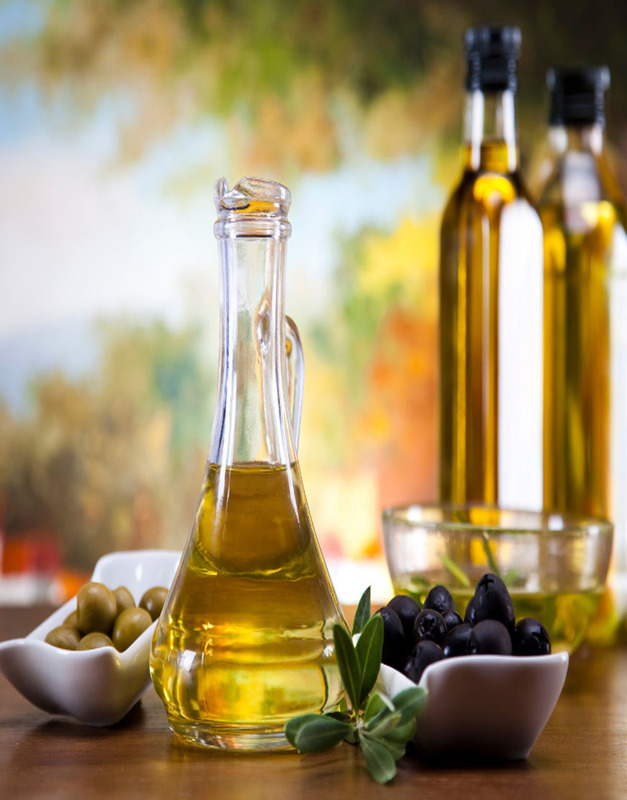 Experience olive oil tasting, visit a beautifully preserved 15th century oil mill and enjoy a typical Andalusian lunch! 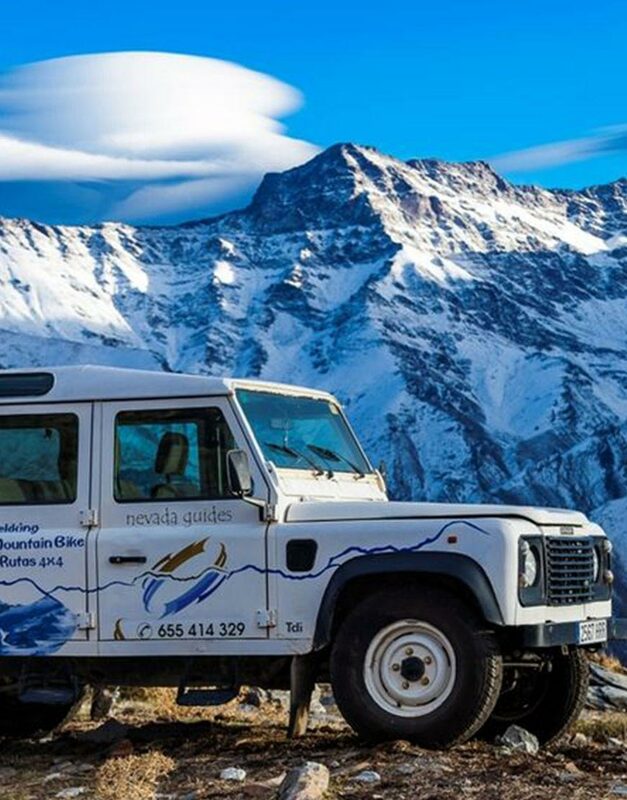 Enjoy breathtaking views of the Sierra Nevada on a 5-hour jeep safari from Granada. 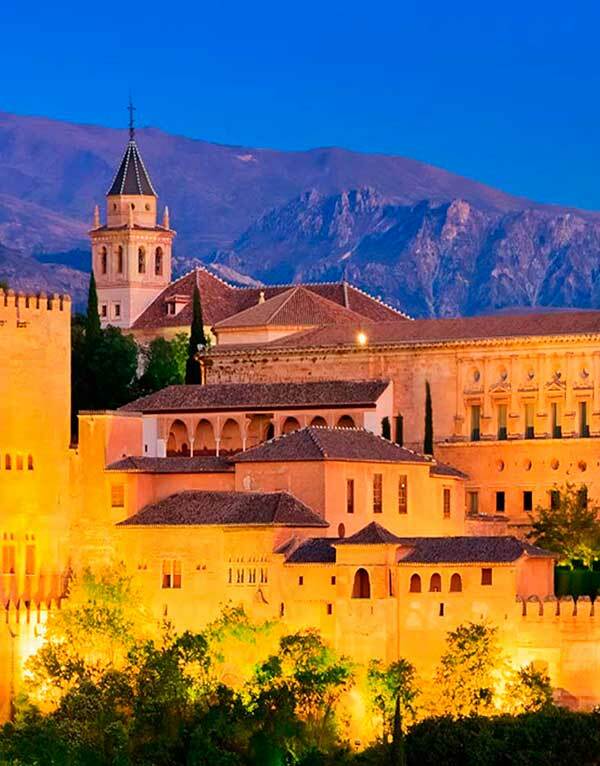 Travel through picturesque villages and the forests of Andalucia, stopping for tapas in a panoramic restaurant in Sierra Nevada. Languages: Spanish, English, Italian and French. We offer you an alternative and fun way to get to know the city. 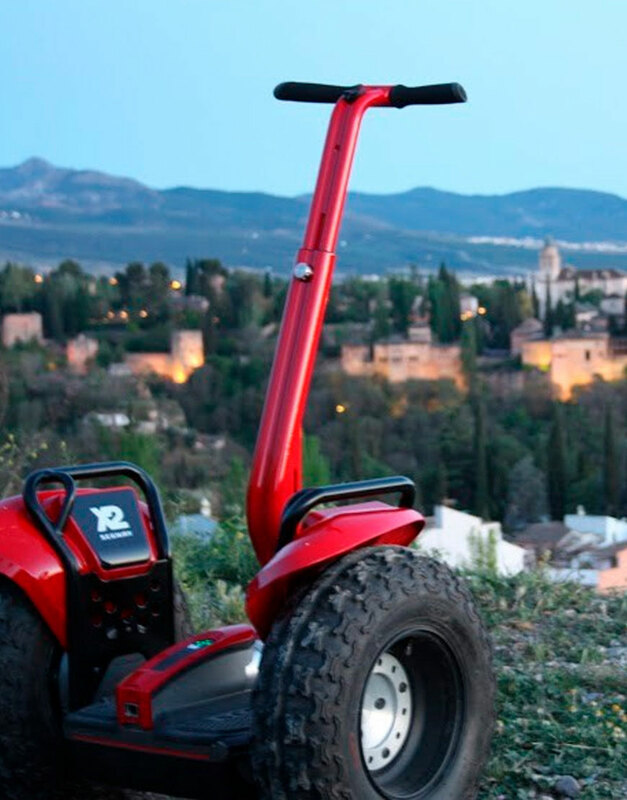 Enjoy a Segway tour in the heart of the city and discover the typical neighbourhoods of Albaycín and Realejo. 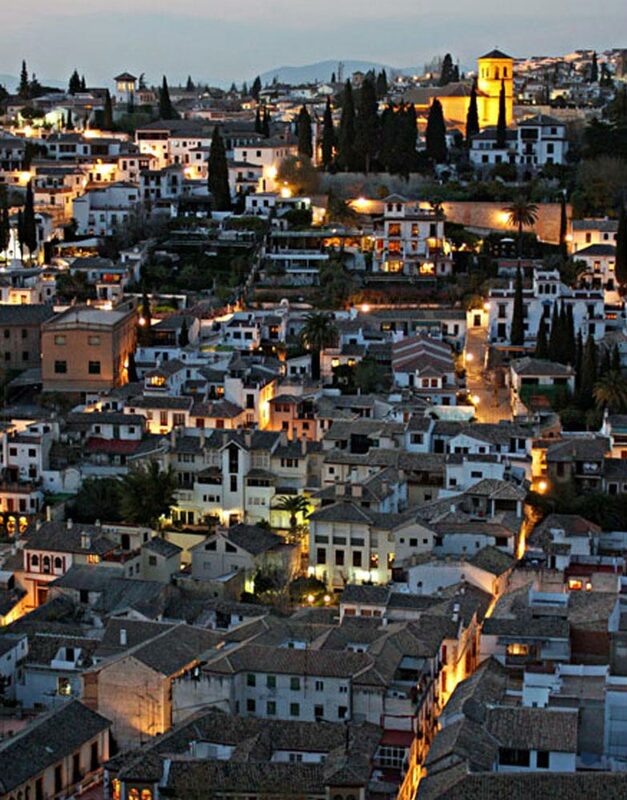 The city of Granada attracts visitors every day thanks to its magic and hidden beauty among its streets and squares. 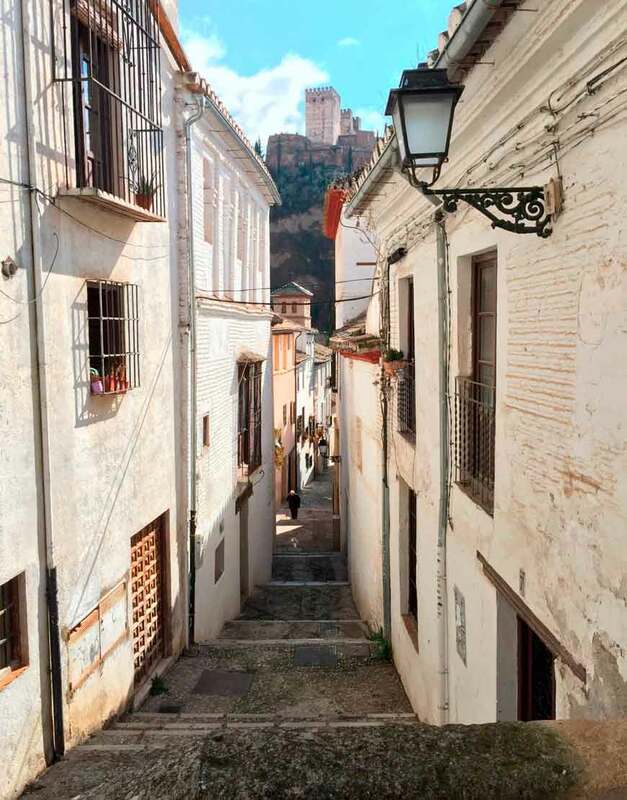 Of all the city's enclaves, perhaps Albayzin and Sacromonte are the two most unique neighborhoods. 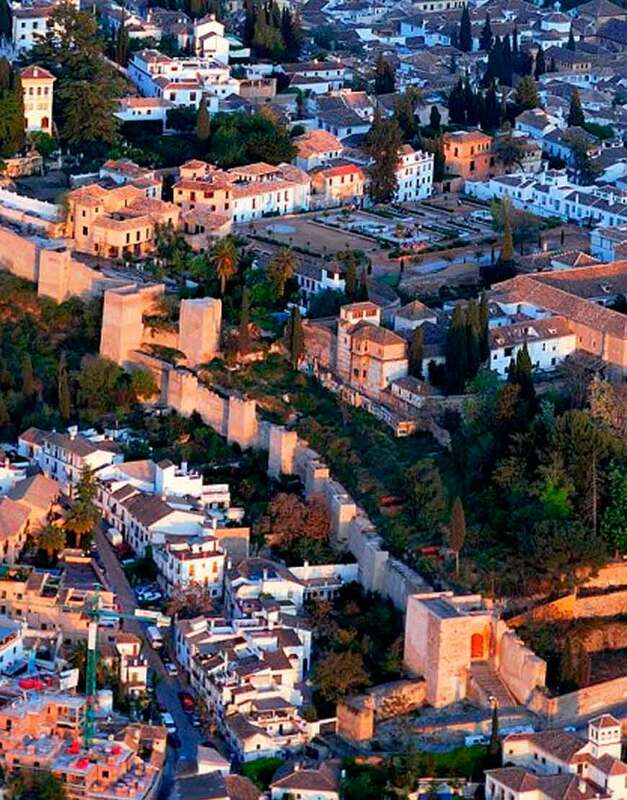 Take a day trip to the tropical coast of Granada. 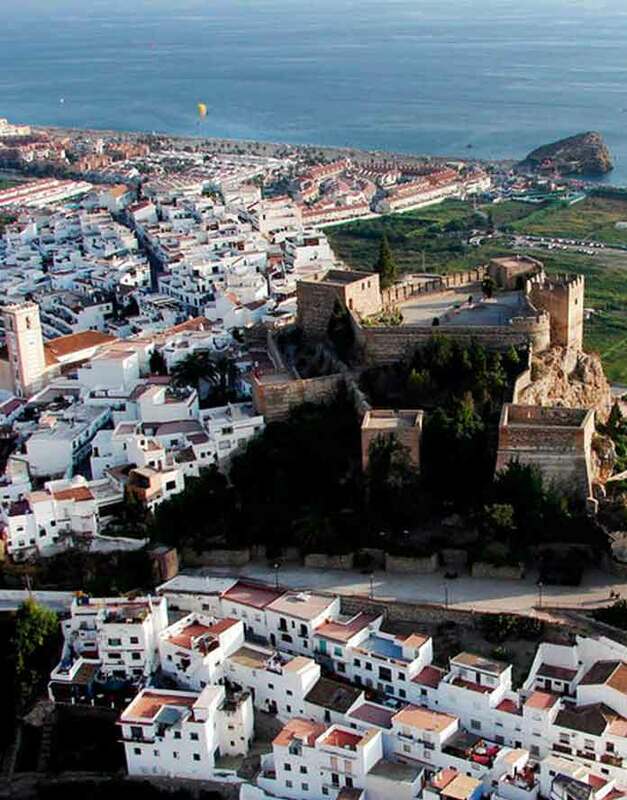 Visit the traditional cities of the Costa Tropical and the historical monuments and castles.